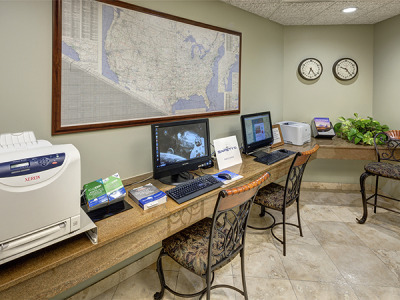 Our recently upgraded facilities will accommodate your most critical passenger and offer a comfortable home away from home for your crew. 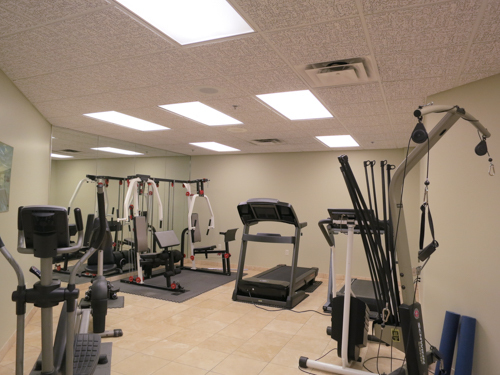 Enjoy our well-equipped gym with both cardio and strength training equipment. We also have locker rooms for men and women. 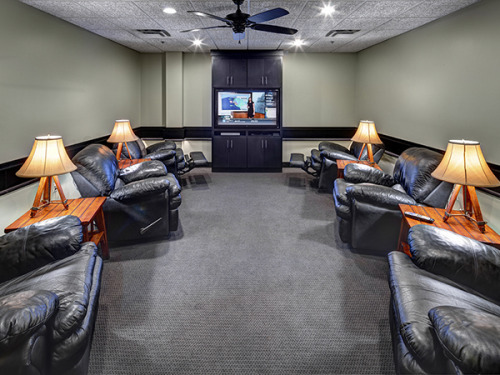 Time to unwind between flights in an amazingly comfy chair and big screen television. Heat a snack or prepare a crew dinner. 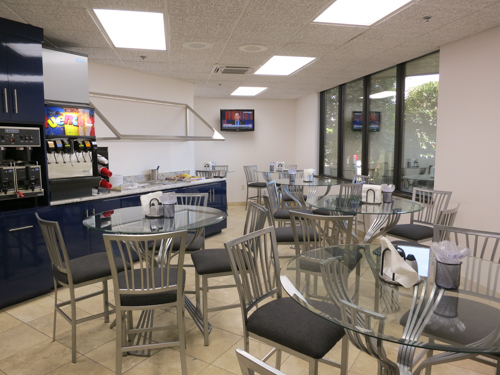 Everything you need is right here in our fully-equipped catering kitchen! 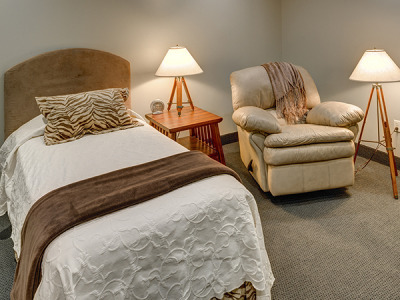 Well appointed, comfortable and private crew rest rooms. Need a quick nap or forty winks before your next flight? Why settle for a recliner when you can really tuck yourself in? Everything you need to confidently plan your trip. Need a place to catch up on work or connect with the world? 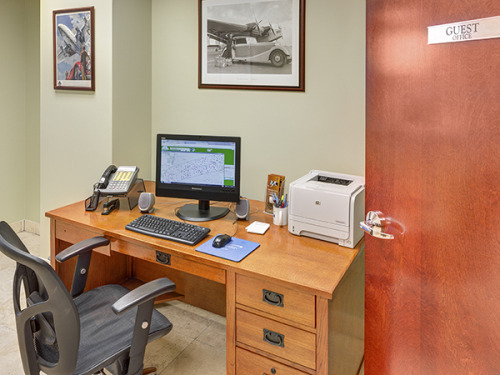 Our guest offices have computers, high-speed wifi and more. If you don’t see what you need, just ask. 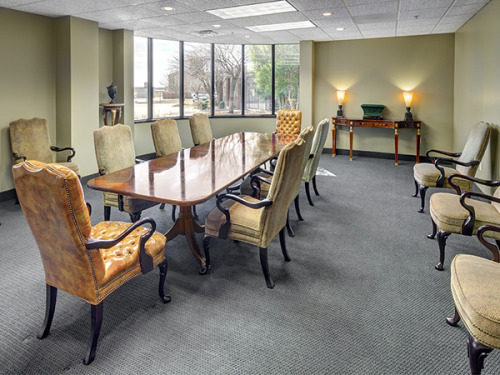 Host your board meeting or plan an executive luncheon in our spacious new facility.